Bill Riedel is the founding and lead pastor of Redemption Hill Church in Washington, D.C. He was formally trained at Trinity International University (BA) and Trinity Evangelical Divinity School (MDiv) and has served in ministry since 1998. 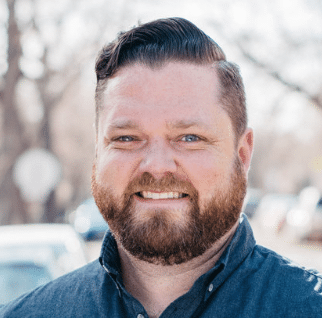 He serves in Acts 29 as the D.C. area director and on the Acts 29 North Atlantic leadership team, as well as the board of the Eastern District Association of the EFCA. You can follow him on Twitter. Establishing systems of accountability will prepare church planters to protect people and pursue justice should abuse occur. How can a church remain united despite political disagreements? Ecclesiology Matters. Especially for Elders.